Late goals from Ciaran Long and Shane Bakker helped your Go Goodwins Manchester Storm earn a hard-fought victory in Milton Keynes this Wednesday evening! Christian Isackson opened the scoring for the Lightning with a short-handed effort in the 17th minute of the first period, but Storm quickly got back on level terms, with Dane Byers hitting the back of the net just 43 seconds later. After a goalless second period, Captain Jay Rosehill put your Storm ahead, with a little over six minutes played into the final period. 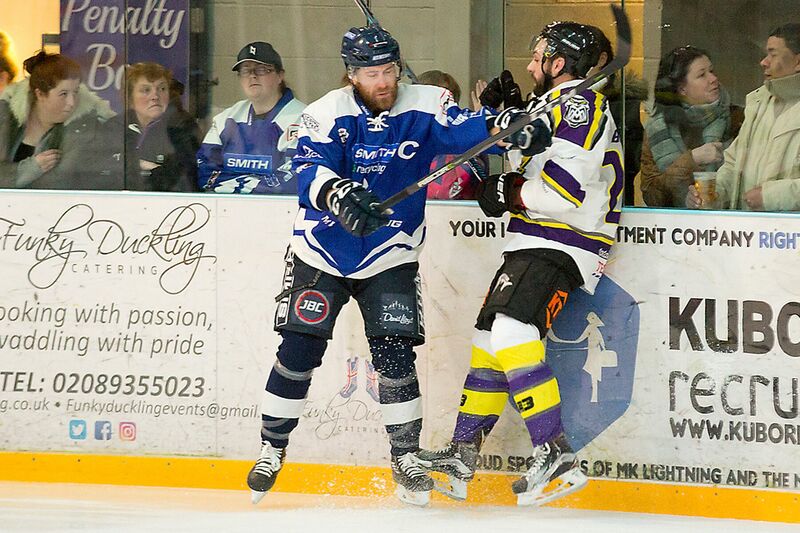 Both sides continued to trade chances, before Ciaran Long grabbed a vital third goal for the Storm in the 58th minute, with Bakker adding an empty net goal to complete the victory in the closing seconds of the game. 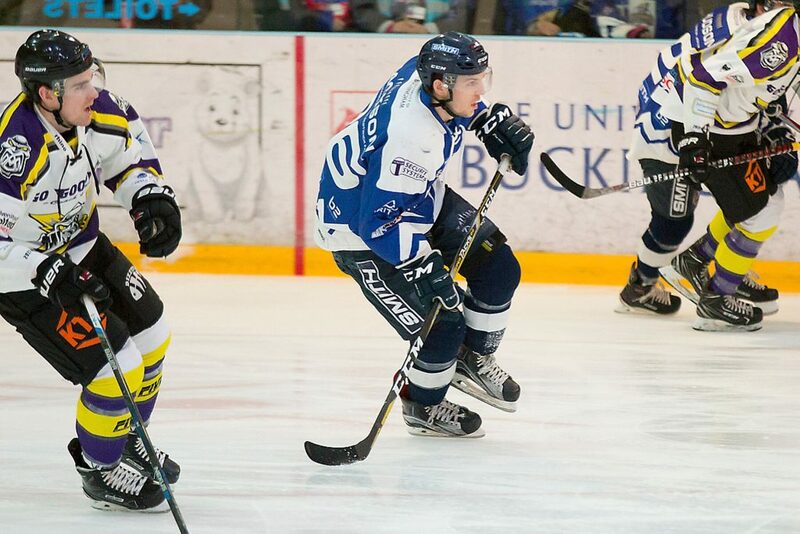 The victory moved Manchester back into the top three ahead of another busy weekend of EIHL action, including a HUGE home game against the Coventry Blaze on Saturday the 3rd of February at Planet Ice Altrincham, FO at 7pm!